The New Year is a time of renewal, anticipation, and hope. We are heartened by the reality that we have the opportunity to accomplish things that may have evaded us in the prior year and look forward to another opportunity to get it right. Often, this comes in the form of resolutions to focus anew on our health, family, or our walk with the Lord. Not only is the New Year a great time to refocus individually, but it is also a great time for us to renew our focus corporately. 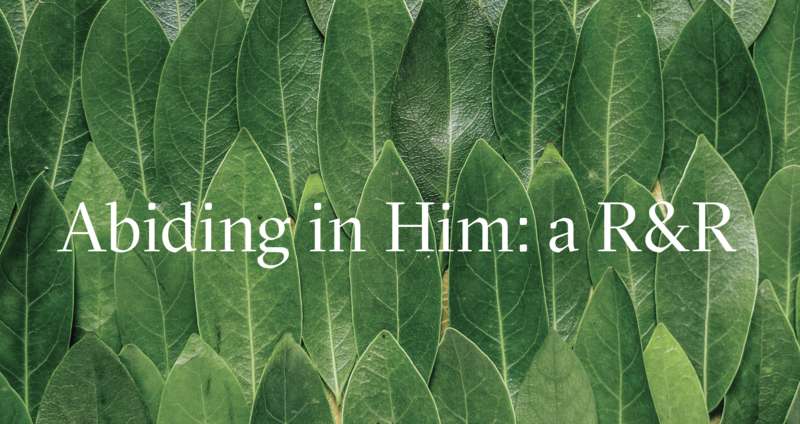 This is an opportune time for us to renew our focus on the Lord, His vision for us as a congregation, and to revisit His mandate for us as a body of believers. 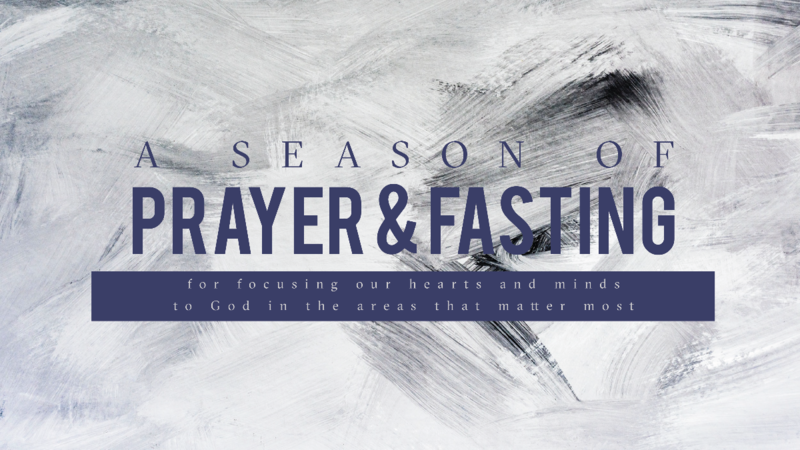 To that end, beginning this Sunday, January 6, we are setting aside the month of January for corporate prayer and fasting at The Journey Hanley Road. Each week during the month, we will be petitioning the Lord in one area, as well as fasting in one area. Also, each Sunday in January, between our morning services from 10:15-10:45 a.m., we will have a special time of corporate prayer in the sanctuary. Whatever it is that we are seeking the Lord to do in our lives, in our families, in our community, and in our world, it happens after prayer. Please join me during the month of January as we fast, pray, and seek the face of our God together. 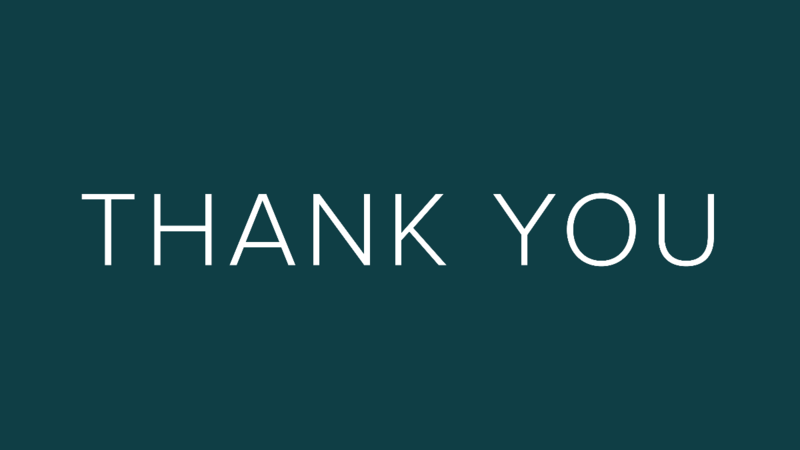 To our Journey family and friends who give faithfully and for those of you who went above and beyond with a year-end gift, THANK YOU! 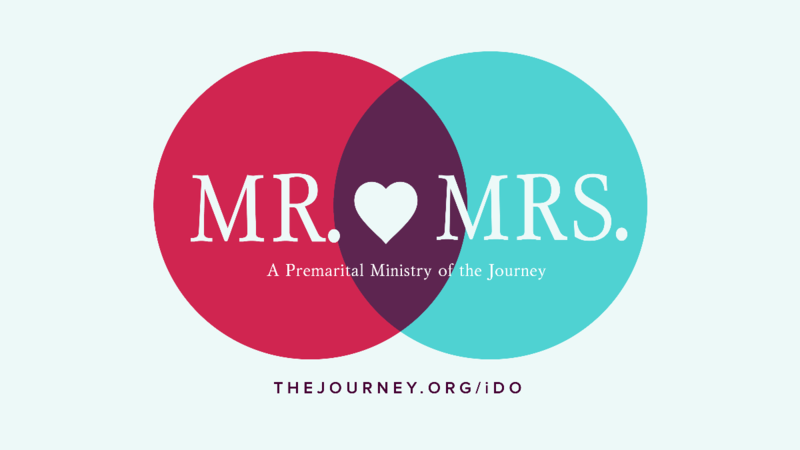 Four Weeks to a Great Marriage is a class offered by The Journey's premarital ministry that’s designed to help you prepare for a marriage that will flourish! Our spring session begins on February 9 at The Journey Tower Grove. 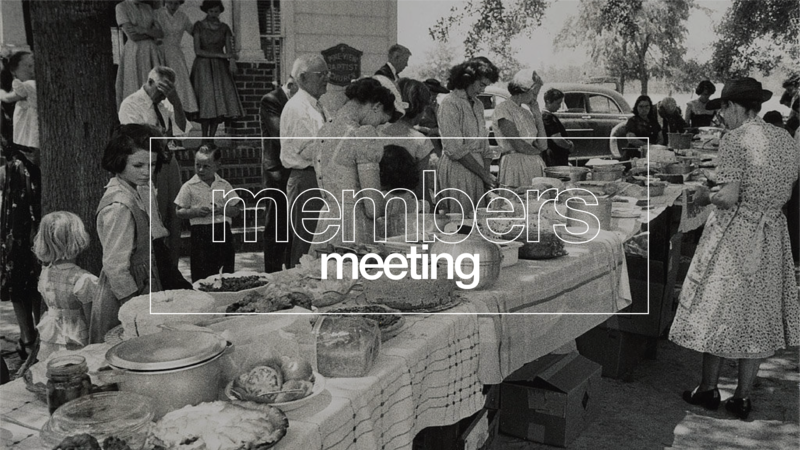 In the spirit of our past Story Sunday, view more of God's amazing work in everyday lives. 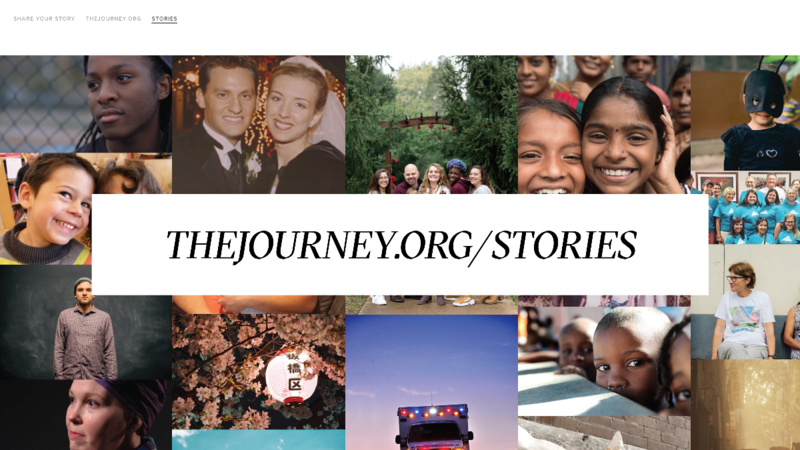 Check out The Journey's Story Gallery! 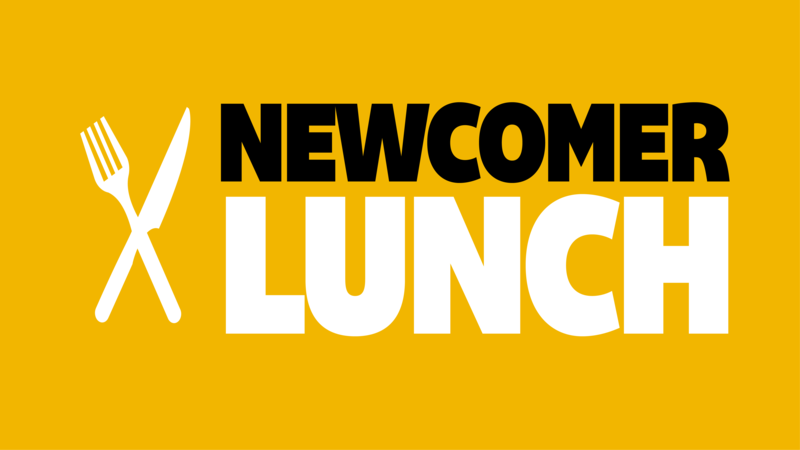 Support our families with newborns by providing them a meal! We have more families in need of our help this New Year. 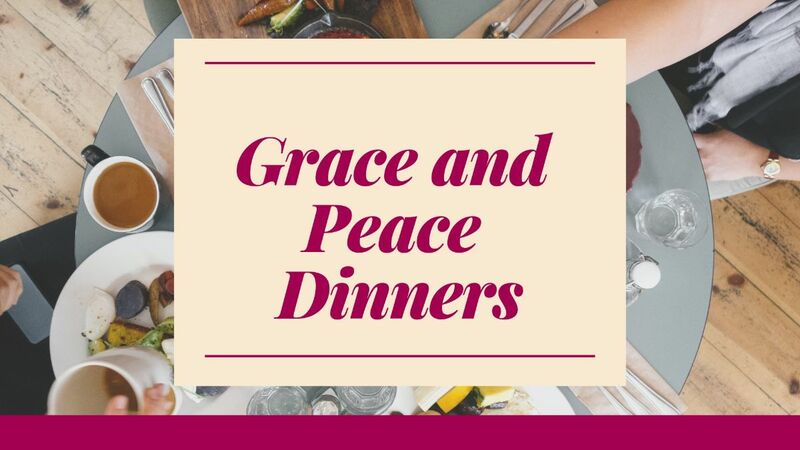 The Grace and Peace Winter Shelter on Delmar offers temporary, overnight shelter during colder months to homeless women in St. Louis. They have a need for dinners to be served to the women. Signups for February and March dates will be coming soon on our website. The launch for the 11 a.m. 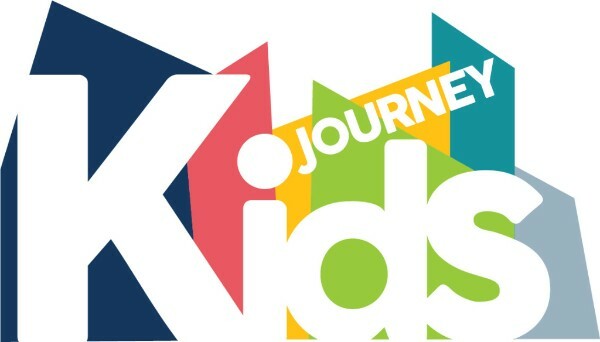 Journey Kids service will be Sunday, January 27, for ages up to preschool. A huge shout out to the seven new volunteers who have joined our team in the last few months and are making this expansion possible! We are still working toward fully expanding the 11 a.m. service by fall of 2019 to offer elementary classrooms (kindergarten to 5th grade). Please be in prayer for this goal, as we strive to service the families of our church. If you would like to inquire about becoming a Journey Kids team member, please email Bryce Van Deraa at bvanderaa@thejourney.org. 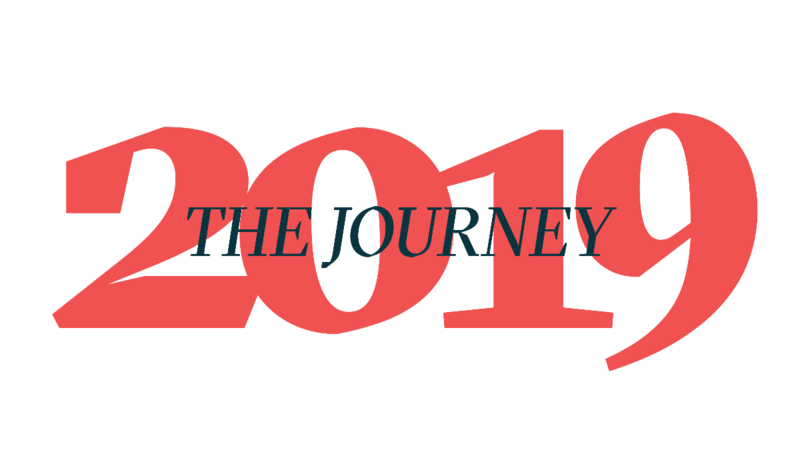 Let's start our new year by connecting with the mission of The Journey! Join us each Sunday as we explore our identity in Jesus from 1 Peter 2, and let's learn together how we can personally live out our mission. 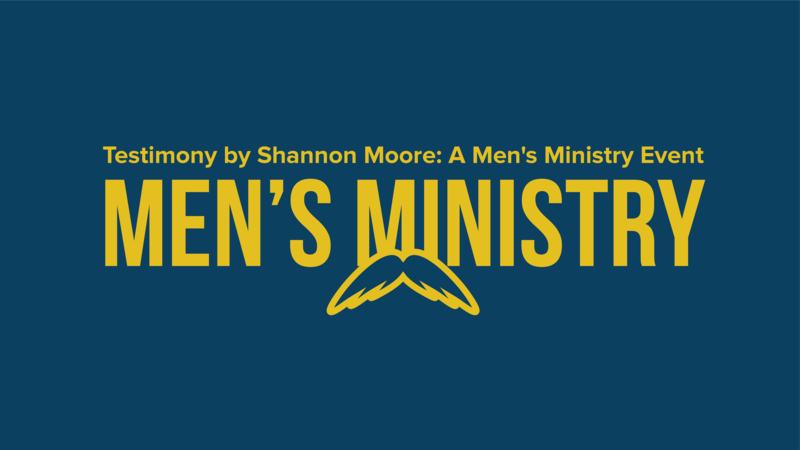 Mark your calendar for Sunday, January 13, as we kick off this new sermon series. And be sure to join us this Sunday as Pastor Carlos begins the new year with a sermon on fasting and cultivating a hunger for the Lord.